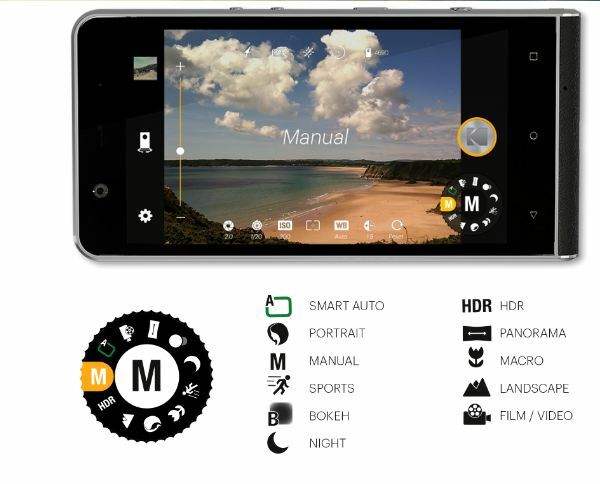 Kodak, a renowned camera brand has introduced to the world, EKTRA, a smartphone for the camera lovers. 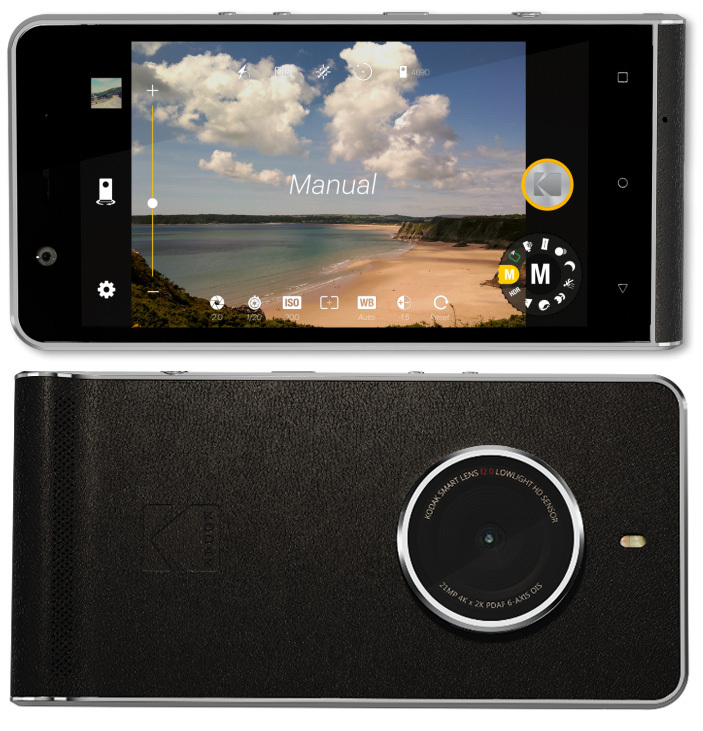 The Kodak Ektra camera smartphone was launched on 17th of July in India at the price tag of Rs. 19,990. 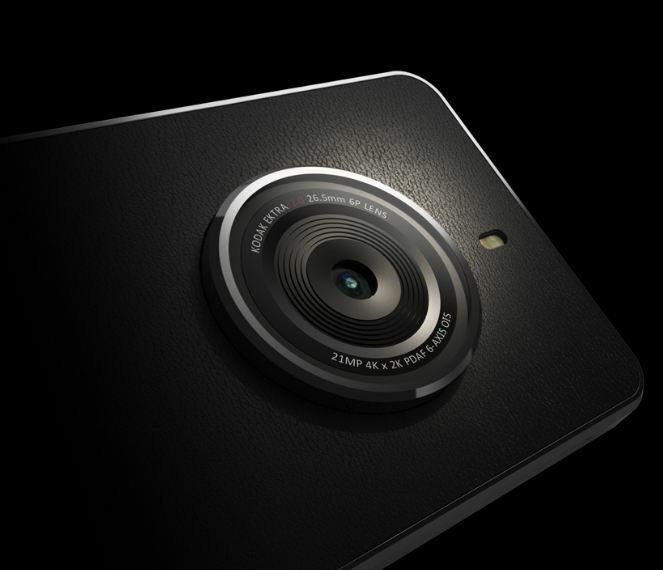 It boasts a large 21MP Sony IMX230 sensor at the back with f/2.0 aperture, OIS, PDAF and dual-LED flash. The camera app on the smartphone comes with DSLR like ‘Scene Selection Dial‘ where adjustments are made in real time via a range of settings, including HDR, landscape, portrait, macro, sport, night-time and panorama. On Front it has 13MP for selfie and video calling. Kodak Ektra sports a 5-inch LCD display with 1920 x 1080 res and is powered by Deca-Core X20 (Tri-Cluster CPU architecture and ten processing cores) chipset clocked at 2.3GHz. The smartphone comes with 3GB of RAM with 32GB storage on board and runs on Android 6.0 Marshmallow. The smartphone is packed with a 3000mAh battery and uses USB Type-C port for charging and data transfer. Enhanced single-handed camera functionality: when the camera app is enabled, the android touch buttons are now disabled to avoid an accidental press when using the camera with one hand. Added RAW file support in manual mode; shooting in RAW records all the data from the sensor enabling more sophisticated image processing more sophisticated images processing options. Improved Face Detection performance for better portrait photos. Improvement to shutter speed performance. New shutter effect to provide visual indication of when a picture is taken. While the Kodak Ektra is a pretty good mid-range smartphone focused on photography, Android Marshmallow in second half of 2017 is disappointing, and almost unacceptable. The company has to be added at least 7.0 nougat OS.